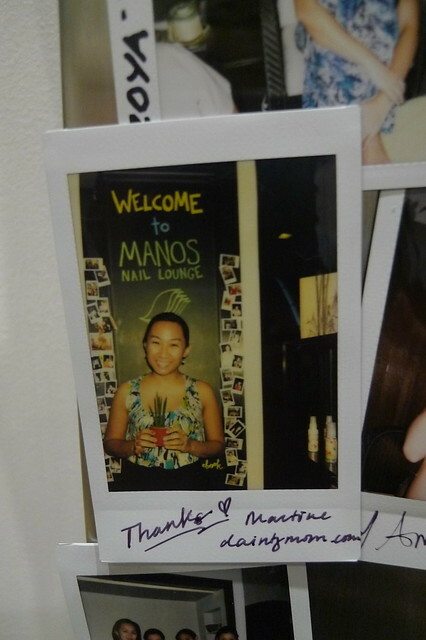 Spent one Tuesday afternoon at Manos Nail Lounge for a nail sparty with other mom bloggers (will post another entry about the event!). 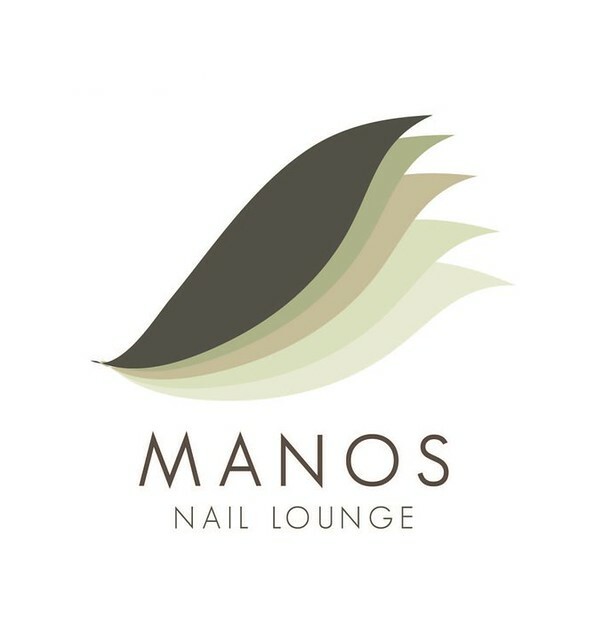 I've been hearing a lot about Manos Nail Lounge and I've been checking their website ever since I got the invite to the nail sparty. I was in dire need of a mani and pedi and this was the first time I went to a nail salon after giving birth (4 months ago). Here's a tidbit about Manos! 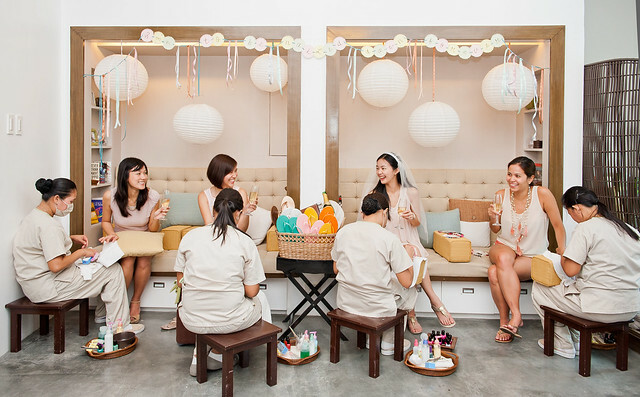 From Press Kit:MANOS (literally "hands" in Spanish) is the brainchild of three friends that wanted to create a unique spa experience by being one that offered more than just pampering and relaxation -- but also promoted social and environmental consciousness. 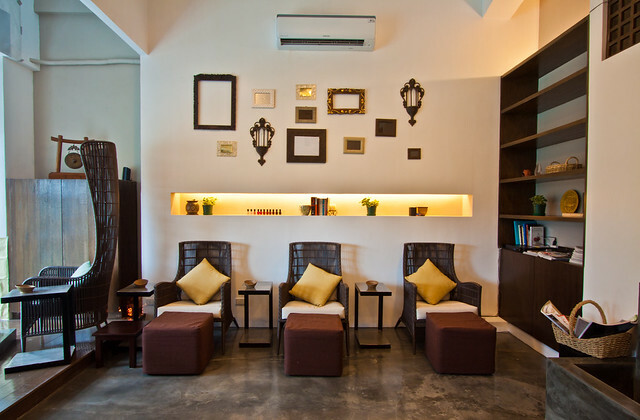 What I liked about Manos is that it's cozy and gives you a homey feeling! I love that they have their own cafe/bar where you can order coffee, iced tea, cocktails and more! Now let me you a tour to the place! Upon entering, you'll be greeted by their cafe! Their announcement blackboard where some photos of celebrities are posted! 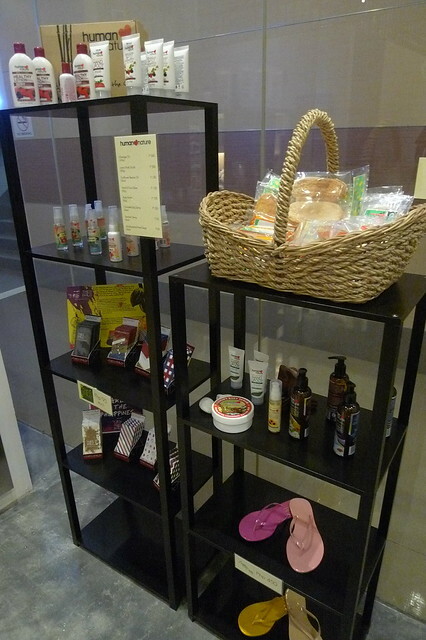 Other goodies you can buy at Manos: Human Heart Nature, Theo Philo chocolates, Zoya, and Ziggy and Zooey sandals! More photos from press kit! 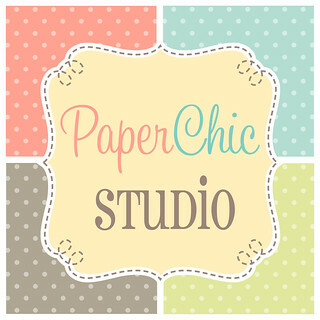 Another tidbit: All of their furniture and decorative items are sourced locally! I love how they support and showcase the local industry. 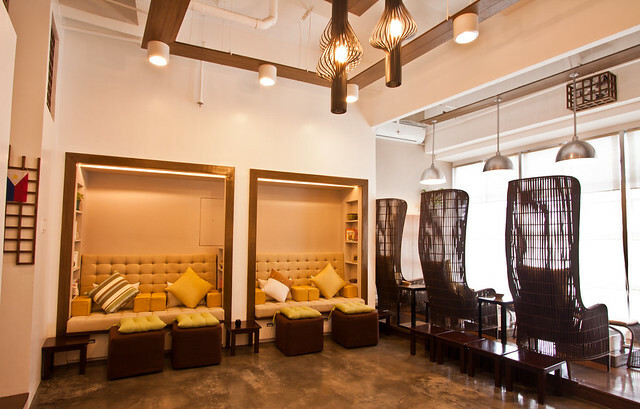 For those times when you want some private pampering session and want to muni-muni hehe! But these chairs are turned around during events and sparties like when we're there. 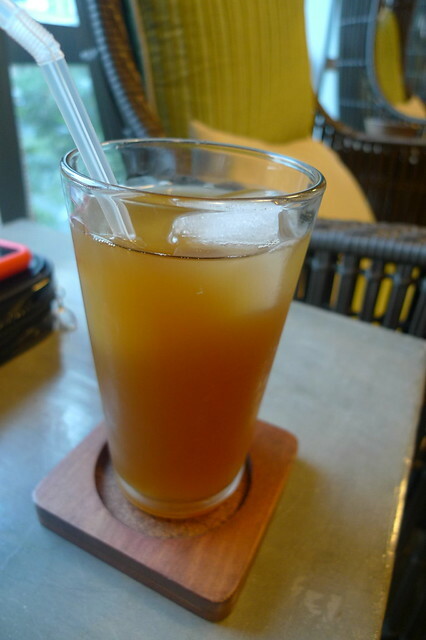 For that afternoon, I chose to have the Signature Manos Spa and Manos Iced tea as my choice of drink! You can their menu and rates here, here, and here! 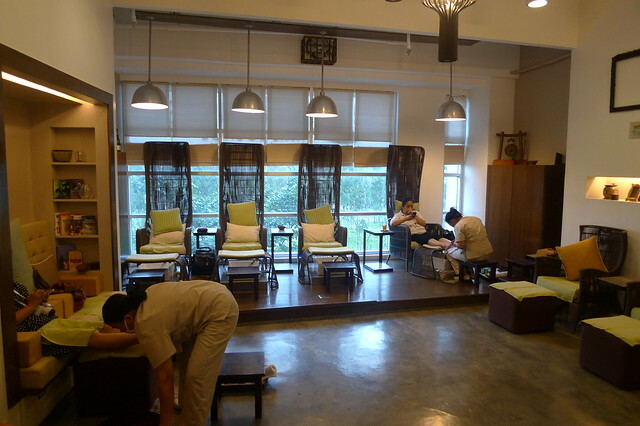 I had a super relaxing foot spa! In the middle of my session, Jackie arrived! Yay! May ka-chikahan na ako! We had a hard time from choosing our choice of nail polish! They have Zoya, Essie, and Chanel! 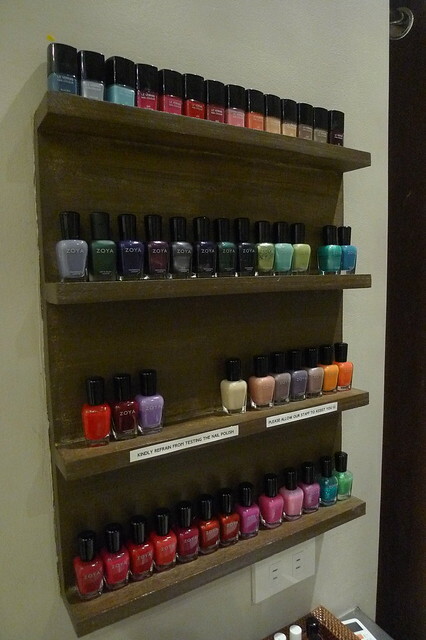 Manos only use formahydelyde, toulene, and DBP-Free nail polish brands. So it's totally safe! Zoya is a vegan brand pala, it's camphor-free as well! I also had my eyebrows thread and we (Jackie and I) had our nails done too! I was there for 4 hours! Haha! Major pampering talaga! We were the last ones to leave hehe! Making it a more fun experience were the Manos girls who were really nice and great, ma-chika din sila! It was really a treat! Thank you and sorry to the people from the PR company who waited! 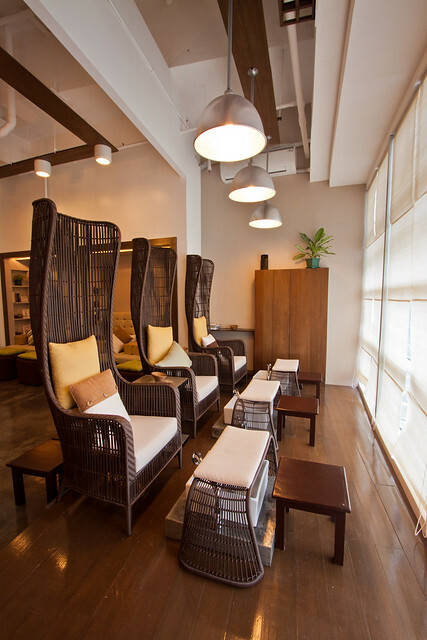 You can also have the perfect sparty at Manos Nail Lounge, may it be birthdays, showers, or corporate events! 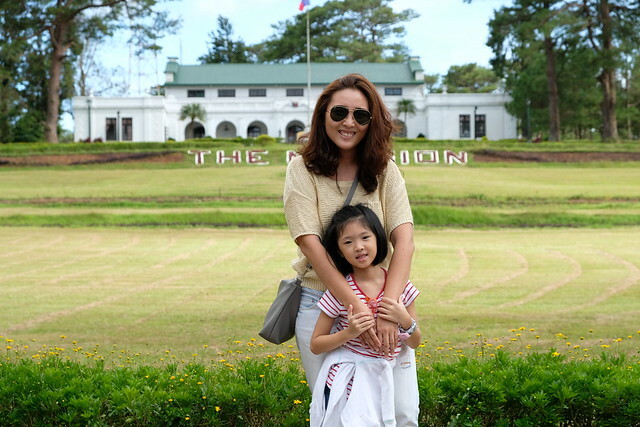 I will definitely go back and take Ninang G with me for some great pampering and chikahan! 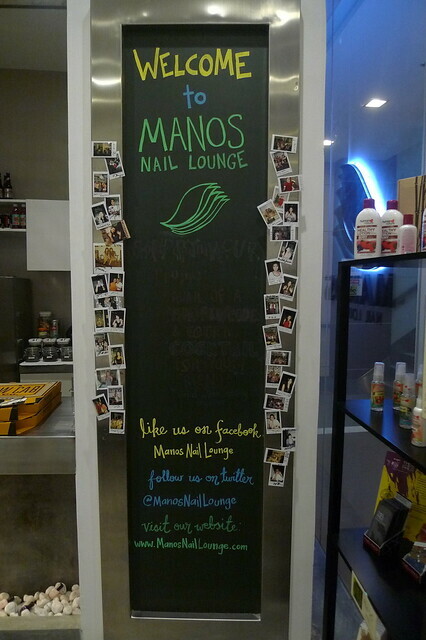 For more info on Manos Nail Lounge, check their website here!